A friend once told me he paid a call on a prospect while battling a sudden-onset flu. My friend was ushered into the executive's office and promptly threw up on the man's desk. Not surprisingly, he didn't close the sale. When you publish crap content—ungrammatical, tortuous and jargon-heavy—you kill sales, just as surely as my friend did. Crap content portends crap customer care. We're very excited about our brand new international premium cabin service—United Polaris first and business class—which offers comfort and relaxation for restful sleep in the sky. 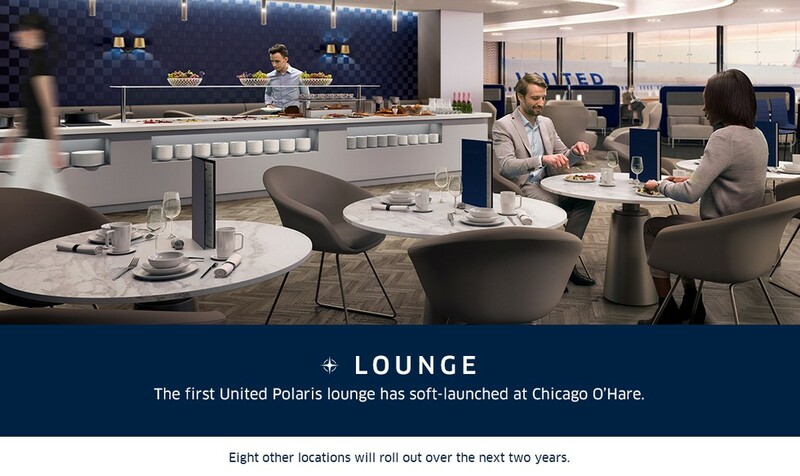 To make sure you know what to expect with United Polaris travel, see below for a few key reminders. 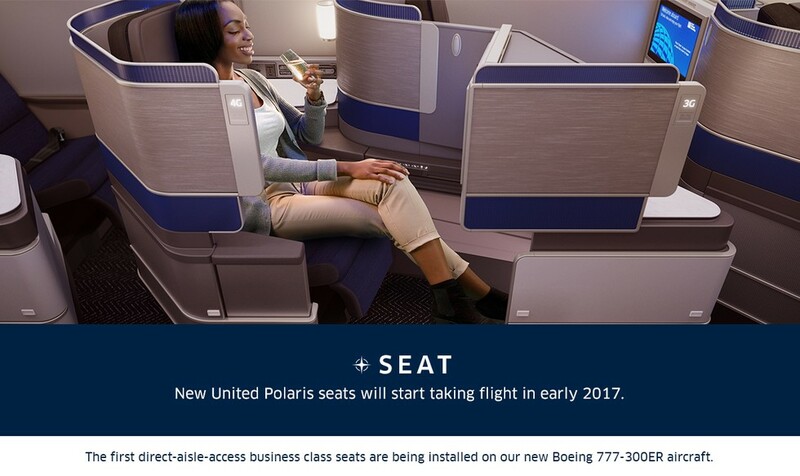 You can learn more at united.com/Polaris. What makes this crap content? Prolixity. Why does the blogger use superlatives to excess? He's not "excited," but "very excited." 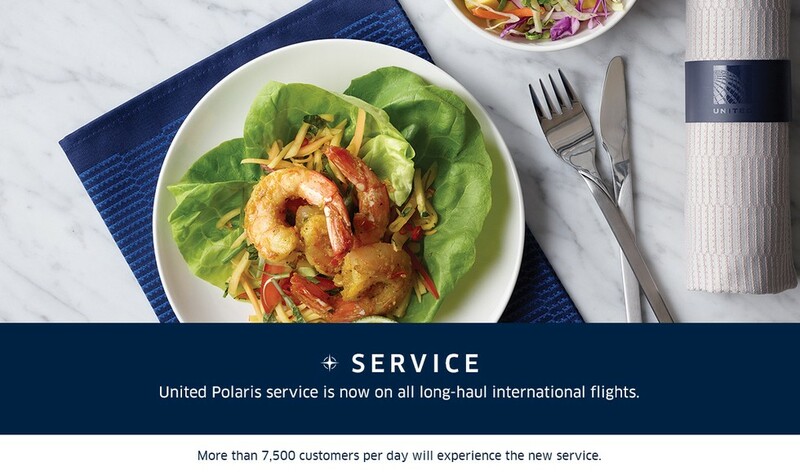 The service isn't "new," but "brand new." It doesn't provide "comfort," but "comfort and relaxation." The blogger doesn't offer "reminders," but "key reminders." Jargon. 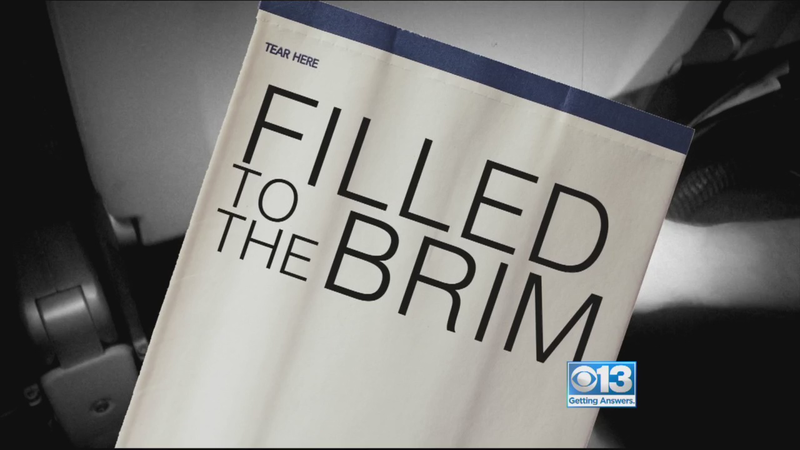 The blogger packs the 180-word post with jargon like "long haul," "roll out" and "soft-launched." Nonsense. Planes fly, but since when do "seats take flight?" 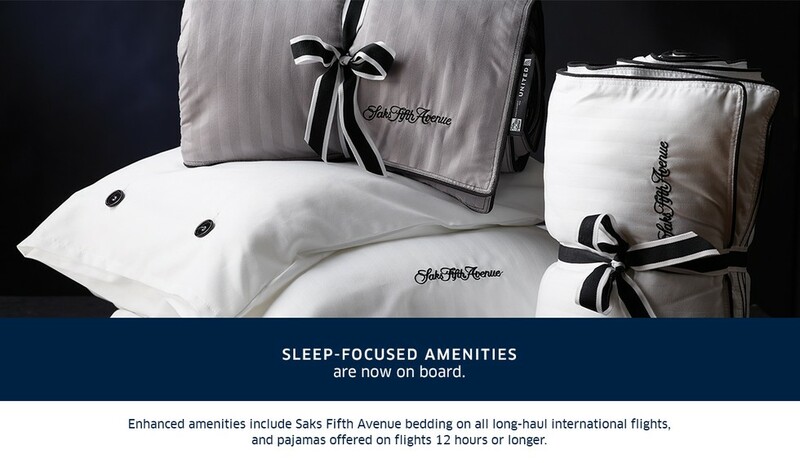 What the hell are "sleep-focused amenities?" 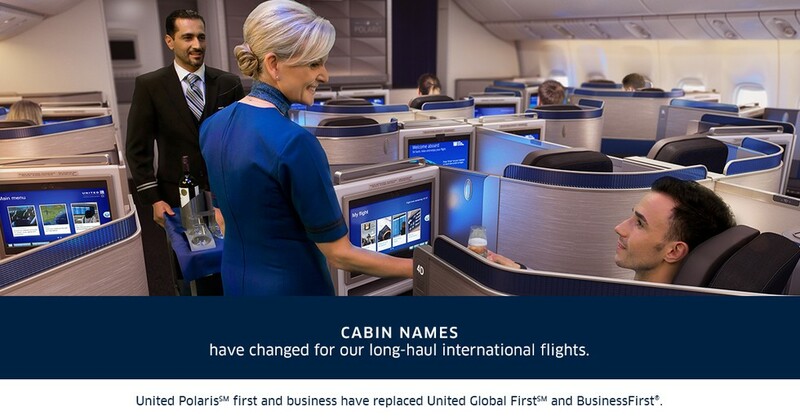 And who really cares that United has renamed its first-class cabins? Crap-content creators like United's will say: Who cares? It's only marketing content: here today, gone tomorrow. Their indifference reflects the brand's values to a T.